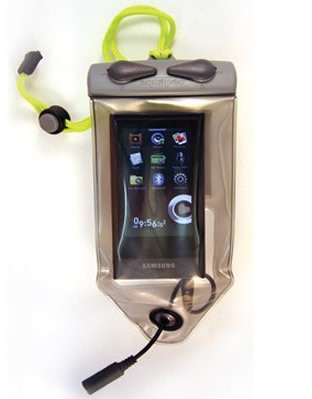 Waterproof iPod Case Aquapac Waterproof iPod Touch,Classic,Video. 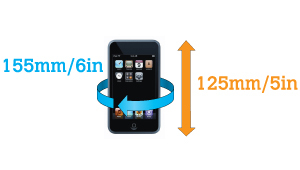 Fits the Apple iPod Touch, Classic & Video MP3 Players. Desiccant in order to absorb condensation in humid condition.